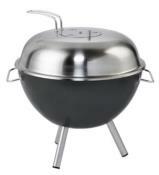 The new mobile kettle barbecue from Dancook is extremely suitable for outdoor living, camping, the beach or balcony. 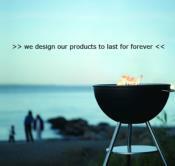 The use is only limited by your imagination. 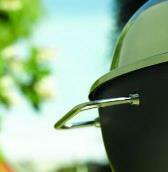 The patented liner secures ashes and embers inside the barbecue and makes cleaning easier. 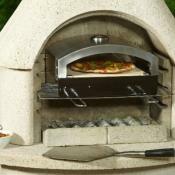 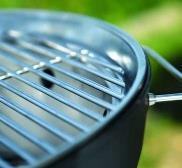 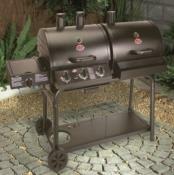 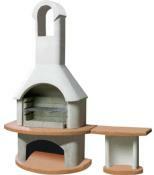 These BBQ's are manufactured from stainless steel and aluminium so are built to last.